Get Your “How To Save For College” Resources Here! Don’t let college expenses creep up on you as your child ages. It only takes a little bit of planning and the right choice in investment accounts to prepare for this important event in your child’s future! Did you know it only takes $100 set a side per month starting at newborn through 18 years old to create an adequate fund of 60k? Compare that to starting the savings when your child is 10 years old! You’d have to put in $400 a month to get the same result of 60k! 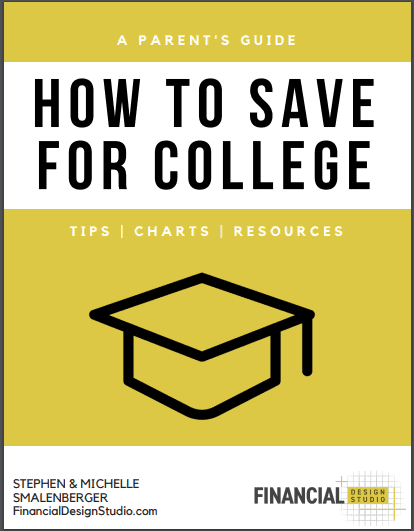 Here is our handy resource guide with charts, tips, and an explanation of account benefits to help your college savings grow the way you’d like them too! + How much does college cost? + What options are out there for college saving accounts? + What is a 529 Plan and why do we recommend it for college funds? + How you can strategize your savings plan to meet your financial goals? Get A Customized College Savings Plan That’s Right For Your Goals! What’s included in your College Planning Package? 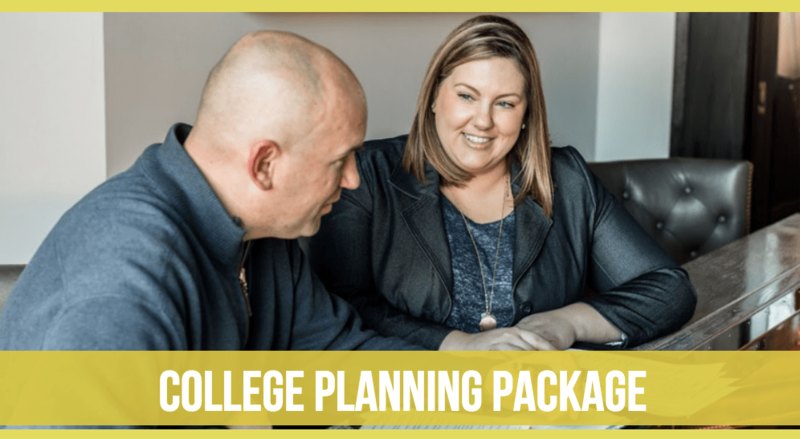 Click here to contact Michelle and Steve to discuss if the college planning package is right for you!